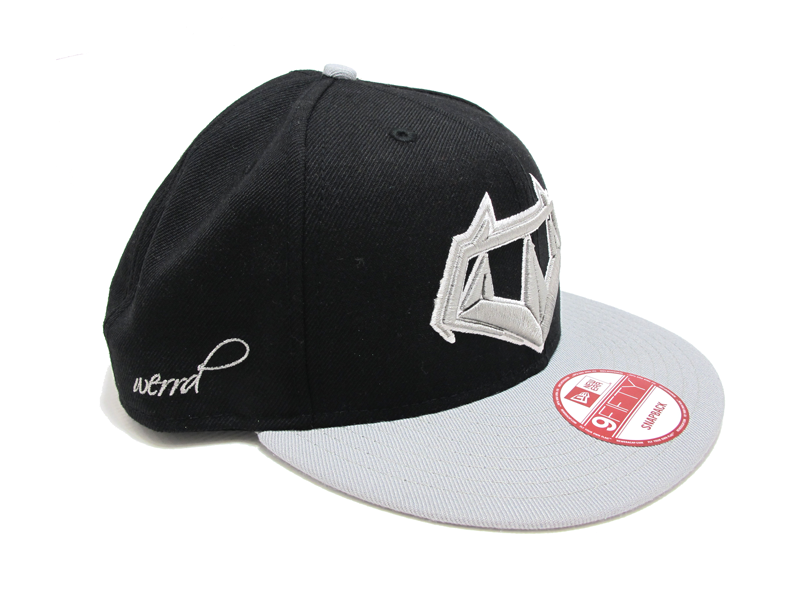 Werrd is proud to present our first Snapback. 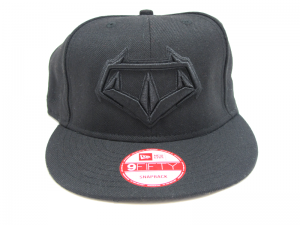 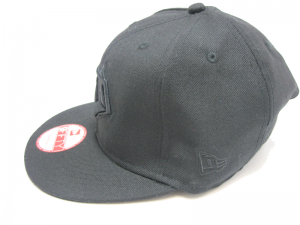 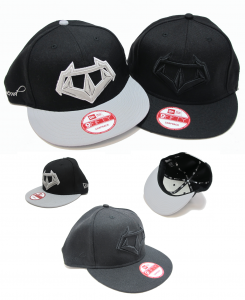 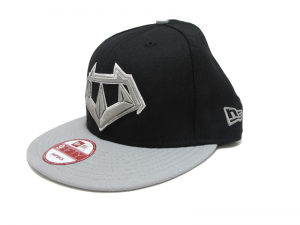 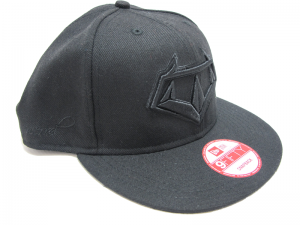 The high quality New Era snapback, is embroidered with the Werrd logo in the center front of the cap. 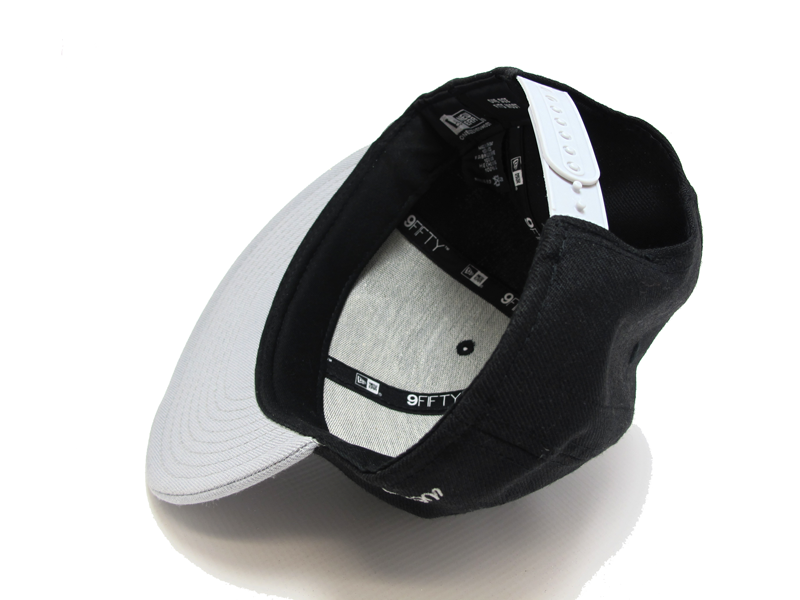 The caps are offered in two stylish color selections, silver on black and black on black.